Click/tap here to find the best Alaska home builder for your needs! 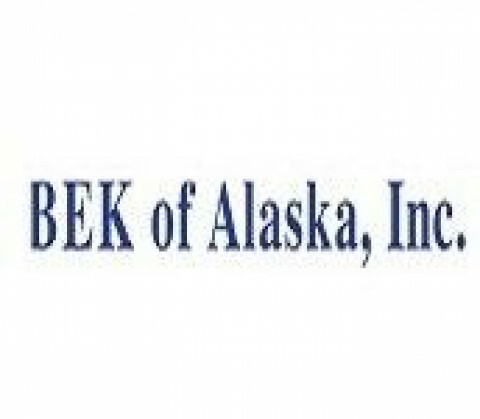 BEK of Alaska, Inc. is a subcontractor specializing in Commercial Walls and Ceiling Systems which include Metal Stud Framing, Drywall, Fireproofing, Intumescent, Urethane and Specialty Ceilings. We are licensed applicators for Sprayed-on Fireproofing. Founded in 1983, we have built an outstanding reputation for quality, workmanship and meeting schedule deadlines. Batir Construction has been providing custom contracting services on the Kenai Peninsula since 1983.